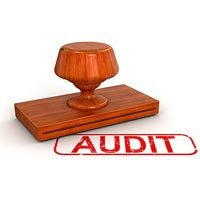 The company is one of the major Service Providers offering Auditing Services. Based in Guwahati, the company offers audits for the different business and service entities. The Auditing Services, offered by the company, are highly appreciated by the clients for their reliability and efficiency. 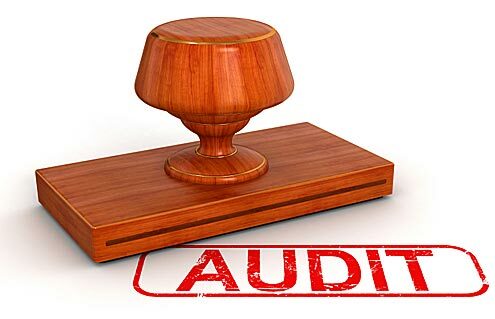 The Auditing Services, offered by the company, include Cost Auditing Services and Internal Auditing Services. 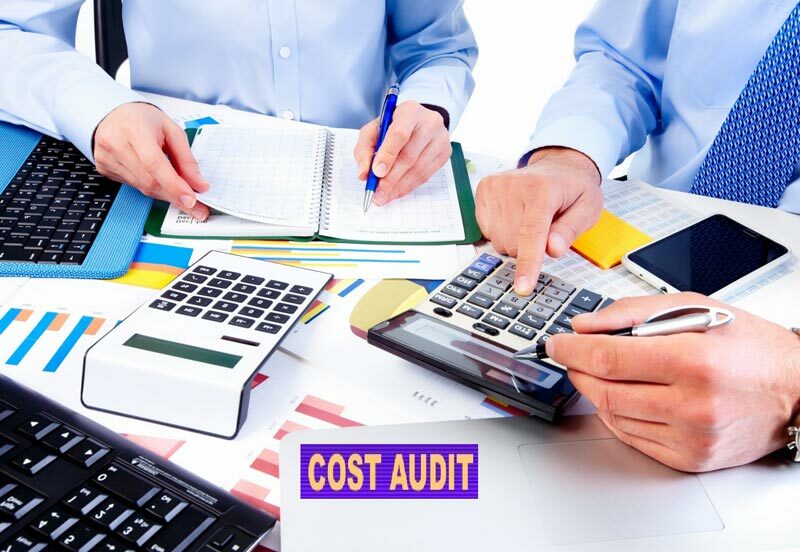 The company offers timely Auditing Services to the clients at cost-effective prices. Companies are required to conduct cost auditing under section 233B Indian Companies Act, 1956. With a view to help with this, we offer Cost Auditing Services. The aim of these services is to point out the operational inefficiencies and accuracy level of records maintained. 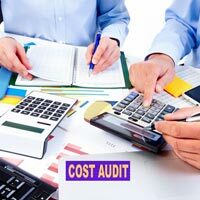 Having swathes of experience in the field of auditing, we are a reliable name in the industry for providing Internal Auditing Services. Internal audit is conducted for testing effective operation of risk management, governance and internal control processes of an organization.